It's time to let the numbers do the talking. 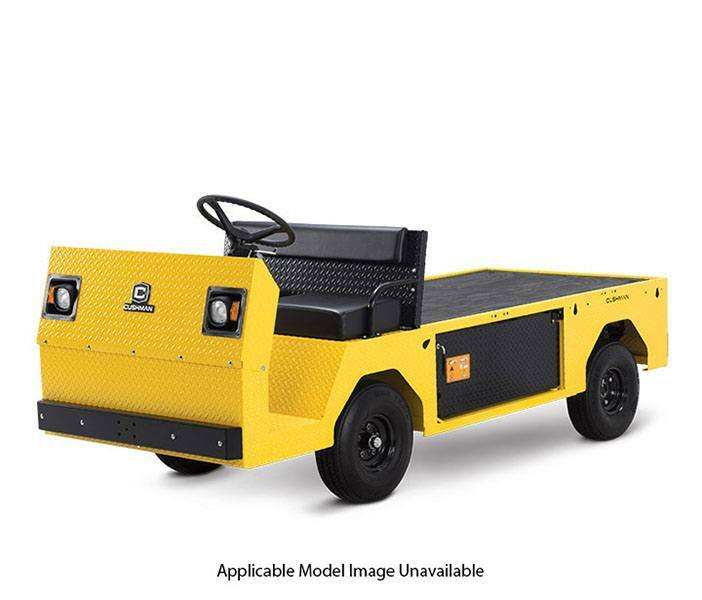 Up to 3,000 pounds of hauling strength and the muscle to tow up to 5,000 pounds. Put it together and you'll see that the Titan XD burden carrier is blue-collar grit wrapped in diamond-plated steel. 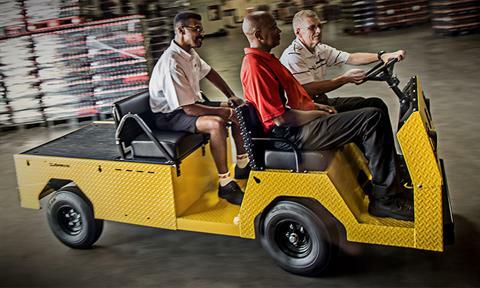 48V ELECTRIC DRIVETRAIN: Haul up to 3,000 pounds with emissions-free power. FOUR WHEEL HYDRAULIC BRAKES: Heavy-duty stopping power.